Situated at Tickenham Golf Course near Bristol. There is a fabulous and challenging 9-hole course set in open countryside with magnificent views. 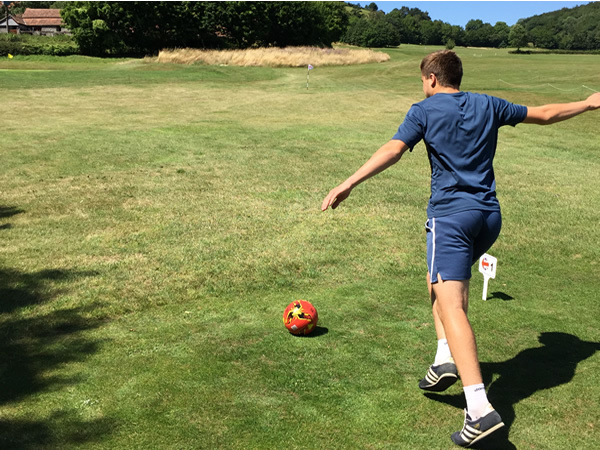 Footgolf is available in the afternoons: from 3pm. Footballs can be provided for a deposit, so this is an easy opportunity to simply turn up and play. Once you’ve enjoyed your round, there is a bar and coffee shop on site for refuelling. Footgolf popularity is soaring, it’s rapidly becoming a more mainstream sport. 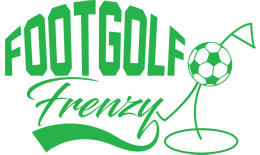 Kids and adults alike will enjoy the entertainment and exercise value of Footgolf. It’s simple to play and available year round.